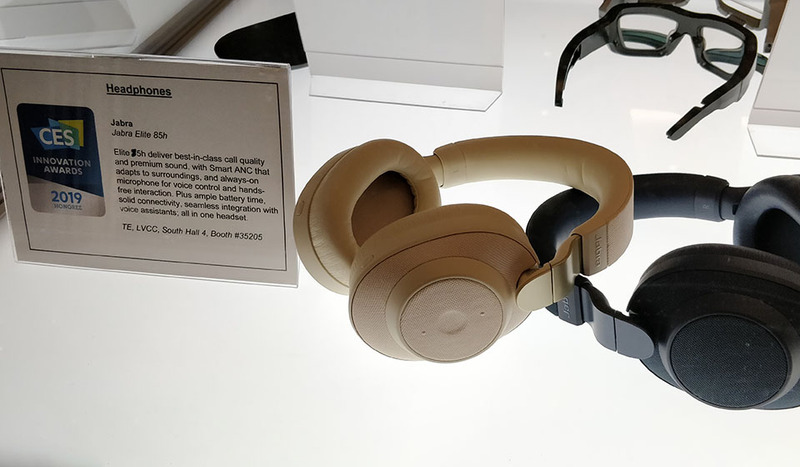 CES 2019 is over and here are the best new headphones (and related) that you should be looking forward to. This year many new headphone brands will be introducing new active noise-cancelling headphones to compete with Bose, Sony, and Sennheiser in the premium ANC market. You’ll also find many new true wireless models, some premium and some cheaper ones. 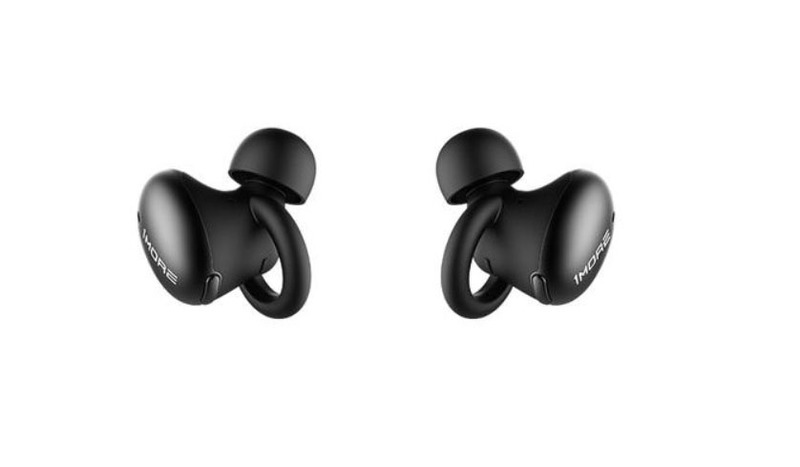 It’s exciting, and this year true wireless earbuds might become more available to the average consumer who doesn’t want to spend a fortune. Also, you’ll find a new gadget and an app that really made an impression on us. 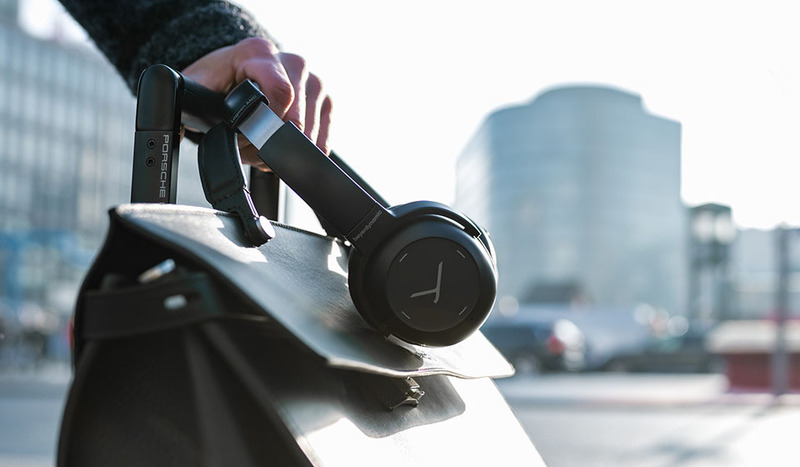 Elite 85H are a new competitor in the premium over-ear noise-canceling category. This pair of headphones comes with an adaptive noise-cancellation AI which will make your life easier. It will track the ambient noise around you and change the modes accordingly. Priced at around $300 and scheduled for Q2 of 2019. 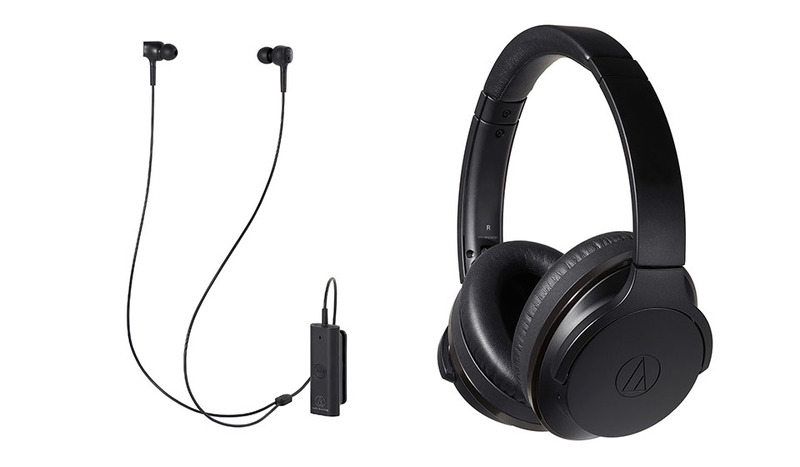 Audio-Technica is coming out with a bunch of new noise-cancelling models. 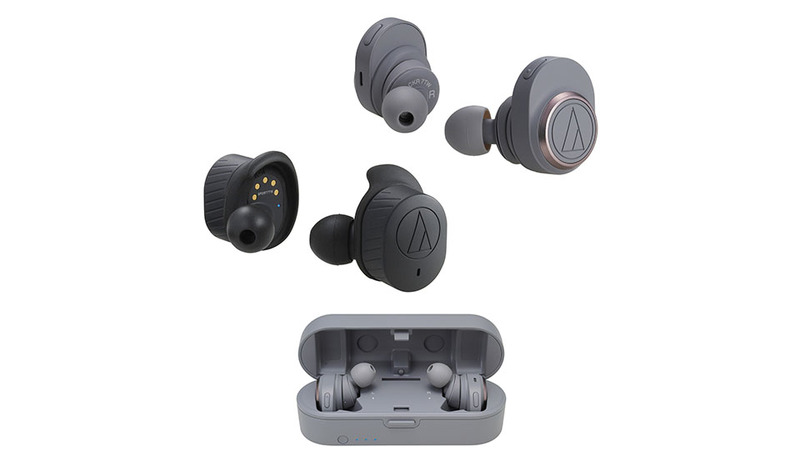 The more interesting are the flagship ATH-ANC900BT with Bluetooth 5.0 that will compete with other $300ish over-ear ANC headphones. They’re also introducing mid-end QuietPoint ATH-ANC500BT as well as a new in-ear model, the ATH-ANC100BT. Beyerdynamic showed new active noise-cancelling headphones, will cost around $400. If this pair sounds anything like their other models, then they might have a new premium contender on their hands. Looks pretty good but more info will be available when they come out. 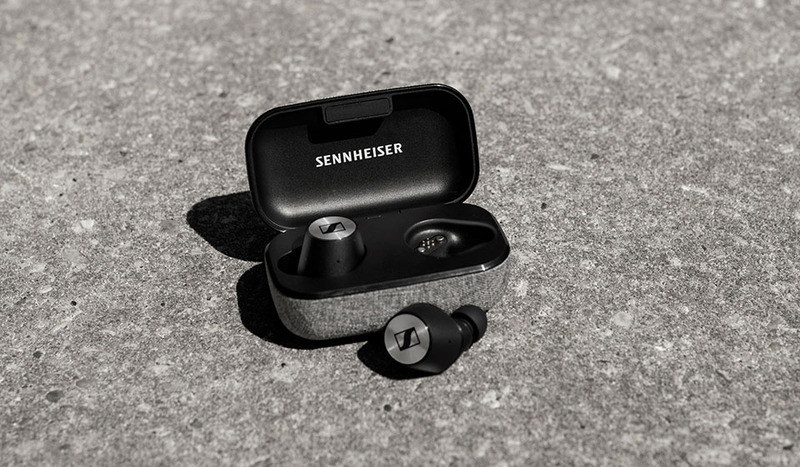 Sennheiser created new premium true wireless headphones in the $300 range. They feature a 4-hour battery with additional 8 in the carrying case, Bluetooth 5.0, and touch controls. If the sound quality comes out strong, these will be a serious contender in the true wireless category. They showed a couple of new true wireless headphones. The ATH-CKR7TW are perfect for everyday use and sport an impressive built-in 6-hour battery charge (+9h in the case). Their water-resistant siblings, the Sonic Sport ATH-SPORT7TW only get the 3.5-hour battery, but also a lower price. 1MORE is known for great value headphones, and now they’re introducing the first true wireless earbuds. They’re planned to have a healthy battery life—comparable to current premium alternatives—but with a very competitive price of around $100. Not out yet, but if they sound and perform well this might be another great seller for them. House of Marley is known for pretty headphones made out of wood. 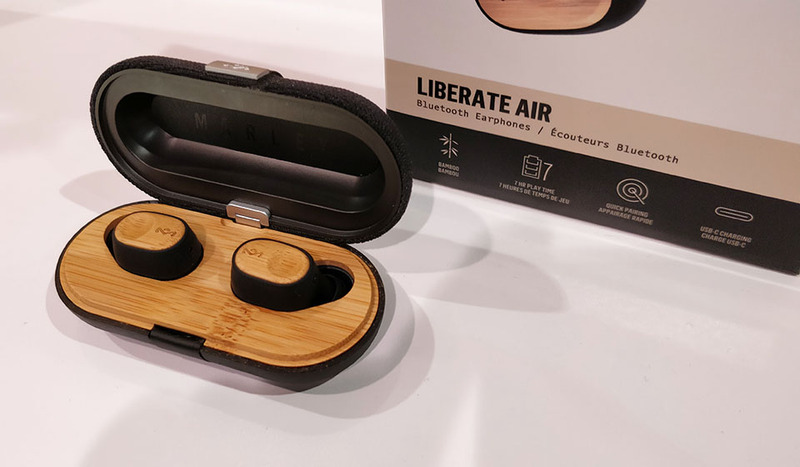 They’re introducing true wireless earbuds with a bamboo casing which looks very nice (see the pic above). What’s cool about these is the fantastic battery life of up to 7 hours per charge. They have the latest 5.0 Bluetooth chip and IPX4 rating. Due in Summer 2019 with the price of around $150. We’ll see if they perform and sound well enough to justify the cost, and if they do these will be great. 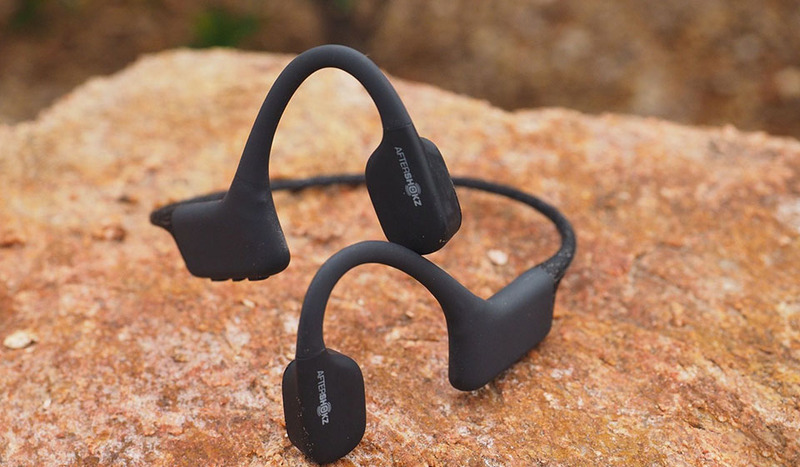 These are possibly the next best swimming headphones or should we say, MP3 player. Should be out sometime in Spring 2019 and will use their bone conduction technology to give you music even underwater. No need for special eartips and accessories. It will come with 4GB of built-in memory and a super stable and comfy fit for all swimming techniques. Can’t wait to review these on our site, but at the moment it’s hard to say how they work since you have to test them in water. HyperX has collaborated with Audeze—a well-known high-end audio specialist—to create a new pair of gaming headphones with planar magnetic drivers, 3D audio, and head tracking technology. 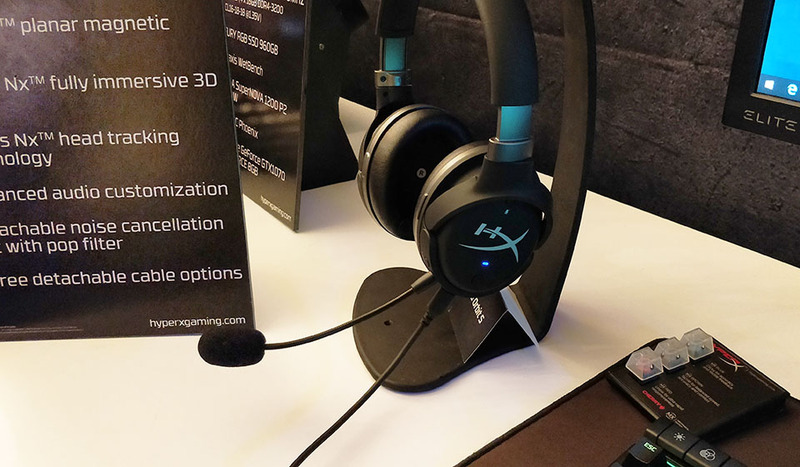 We had the opportunity to try it at CES 2019 in Las Vegas. The gaming headset is great at determining the position of where the sound is coming from which might come handy for competitive gameplay. Also, the head tracking is simple to use and changes the direction of the sound depending on your head movement. This might come useful for VR gameplay in the future, but might not be worth it for desktop gaming at the moment. Still, it’s a cool new gaming headset that will keep HyperX at the forefront of the audio gaming industry. The SXFI amp, as it’s also called, has been shown at CES 2018 but this year they have a working product that’s already available for purchase. It’s a great little gadget that vastly improves the soundstage of your headphones. Basically, it creates a convincing virtual surround sound for any audio you listen to (music, Youtube videos, movies, etc.). It’s like getting a 7.1 audio system sound out of your pair of headphones. Still, it doesn’t work for iPhones out of the box as you need an additional adapter for it to work (supports USB-C and Micro-USB only). But you can check Creative’s new SXFI certified Bluetooth headphones, SXFI Air to avoid the amp altogether. Anyway, if you want to experience some virtual surround sound magic with your old headphones, check the Super X-Fi amp when it becomes available in your town. Sonarworks True-Fi app is still in beta but coming out in 2019. It effectively makes great headphones out of “bad” ones. If you’re a music enthusiast and prefer a flatter sound signature, then this is for you. This app uses its complicated code to improve the sound quality of any headphones. It’s pretty amazing once you hear it and you should definitely check it out if you call yourself an audiophile. More info on Sonarworks website (this is a legit company that’s been working with studios for years). We’ll try to test and review all of the new headphones in 2019. So, check our website for future full reviews of these models. It’s a couple good ones here.